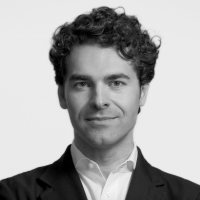 Alberto Alemanno is an academic, civic advocate and public interest lawyer. He is the Jean Monnet Professor of EU Law at HEC Paris and Global Professor of Law at New York University School of Law. He is a regular contributor to Bloomberg, Le Monde, Politico, etc. His last book, ‘Lobbying for Change: Find Your Voice to Create a Better Society’ (Iconbooks, 2017), provides a timely analysis and guide to levelling the democratic playing field by empowering ordinary citizens to speak up and inform policy decisions at local, national and international level.